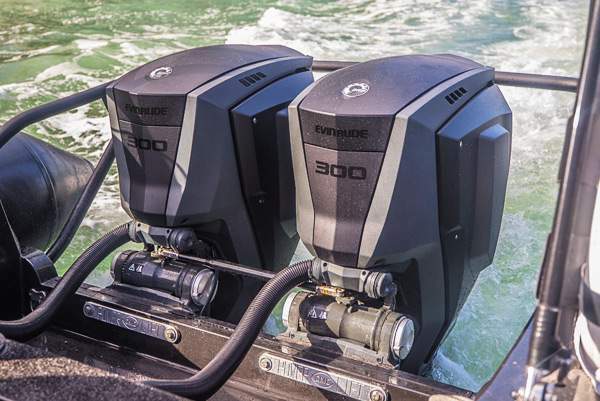 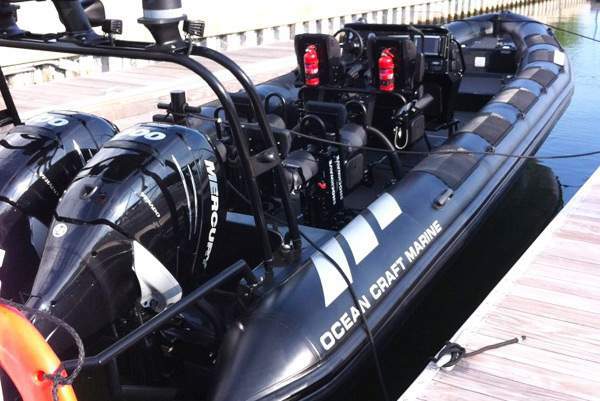 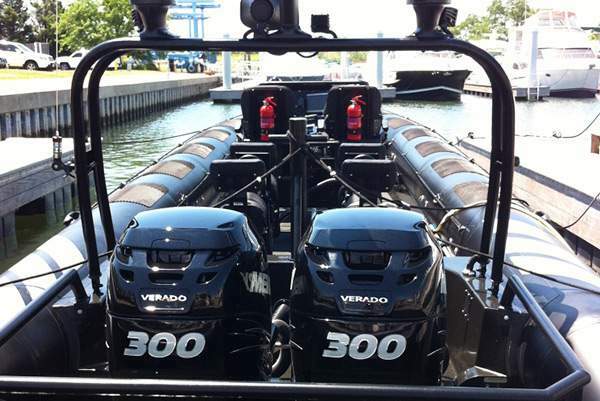 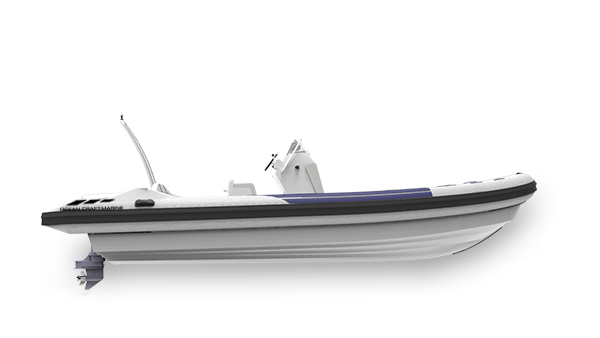 The OCM Electric Yacht tender is on our top 3 list of our most innovative boats products. 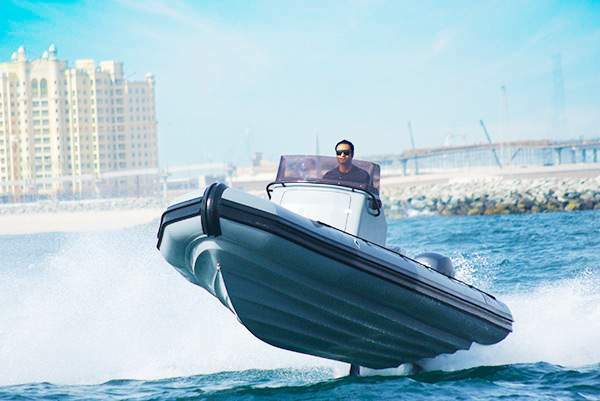 As we strive to be pioneers in the marine industry, we invested in developing the Electric Yacht Tender: an environmentally friendly, quiet and clean electric boat for the luxury leisure segment. 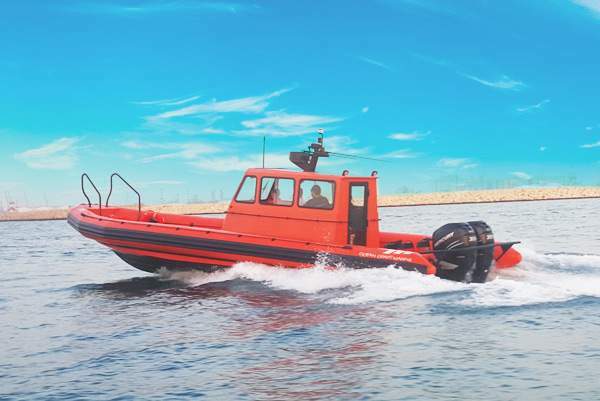 Moreover, with the positive response received from mariners around the world for a greener boat, OCM decided to offer Electric yacht tenders in various sizes. 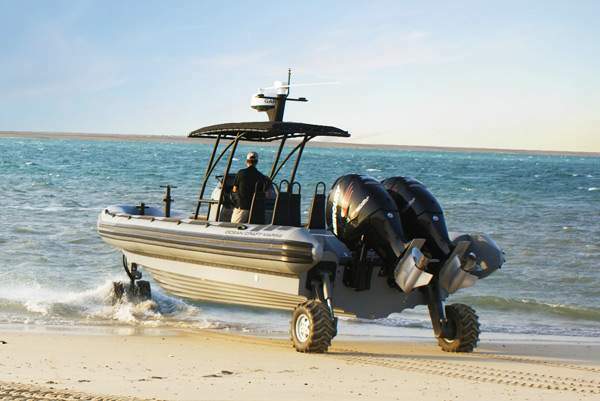 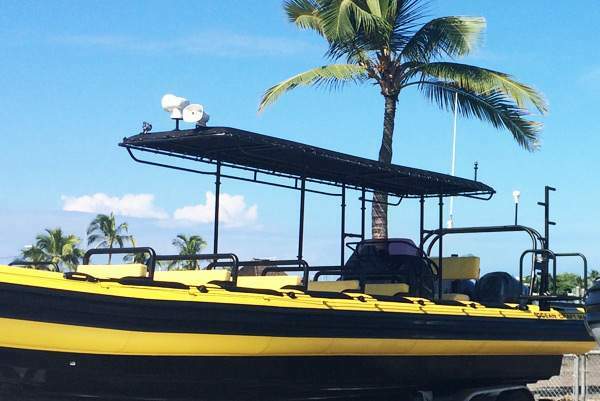 The most exciting part is having the Beach Lander as an option to the electric tender, completely enhancing your boating experience: Now, you can enjoy a peaceful sea ride with only the sound of the waves and wind resonating in your ears and walk-out the boat in all elegance and dryness once you beach on the shore. 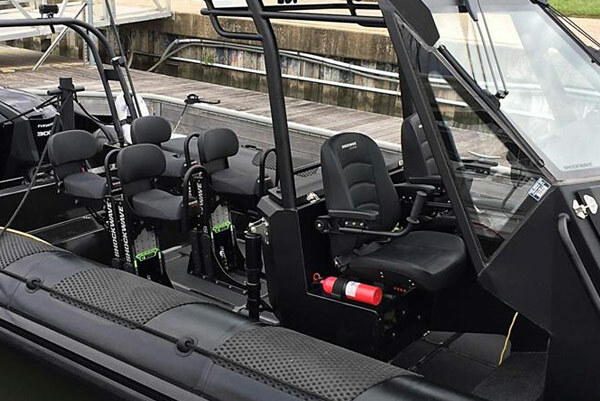 Tender customization being one of OCM main strength, each Electric Yacht Tender can be fully individualized from the hull or tube material to the configuration of the deck, the design of the upholstery and more.